Updated Sunday January 21, 2018 by Wes Skelton. 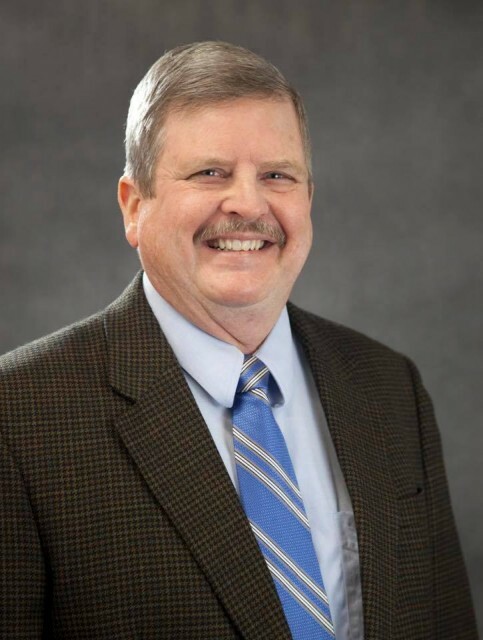 Jesse Buchanan who served as Arkansas State Director from 1981 through 2008 has returned as Arkansas State Director after Randy Freeman resigned due to increased work travel requirements limiting his ability to give adequate time to the position. Please welcome Jesse back to the Arkansas State Director position.